In a very interesting recent article Eric Lacitis tells about maps he discovered in a Riga bookstore. They bring back real history of a country that was brutally occupied by the Soviet Union. Here is the rest of the story and how it relates to the US. I enjoy unrolling my 1980 Soviet map to look at streets and houses . Comparing it to today’s neighborhood is interesting. The story of this map is even more interesting. Here is a portion of the map. Solve a mystery yourself. What do you think that the marked items on my map are? 1. This is a town that is also named in the gray area at the bottom of this page. 3. The landmark of the town is this nursery which has been in place since 1956. 4. Comparing with a modern online map can you translate the name of this street? Why do you think that my detailed map of the Seattle area is written in those interesting characters? They almost look like Greek. 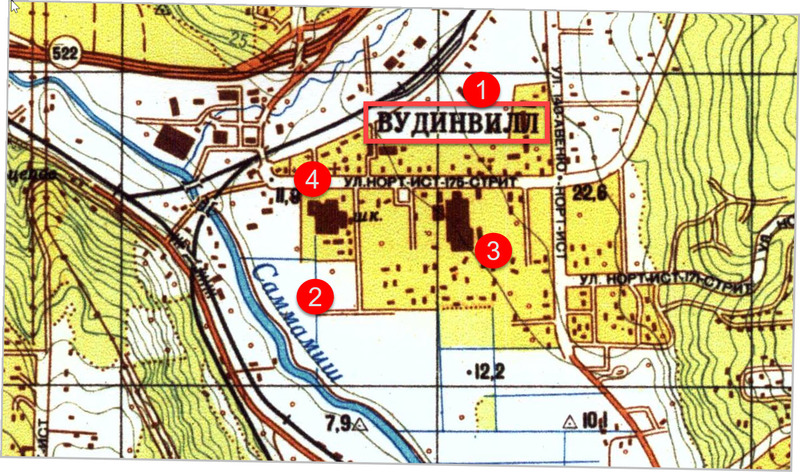 A closer look might convince the casual observer that the notations on the map are in Russian. Clearly that’s not the case, however. To discover the answer, check out a guide for Cyrillic script — that shows the English equivalent sound of each character. Try translation by building a word with the sounds for each letter. Likely this map was meant for Russian speakers who needed to navigate a foreign neighborhood. Some would call it an invasion map! You can get one covering your town from a company in Minnesota. In the modern world the word “map” is most often connected to a tech company dated from MapQuest to Waze with many fueled by OpenStreetMap. Widespread use of these digital maps began with vehicle GPS devices. Now about 5 billion of the 7 billion earthlings use maps via cellphone. Data no longer moves slowly from surveys to drawing boards. Sources include satellite photos and phones that “share” user location information. With applications which need precision to inches these sources are not good enough, however. Your self driving car will need more than GPS for a reference, especially in urban canyons. 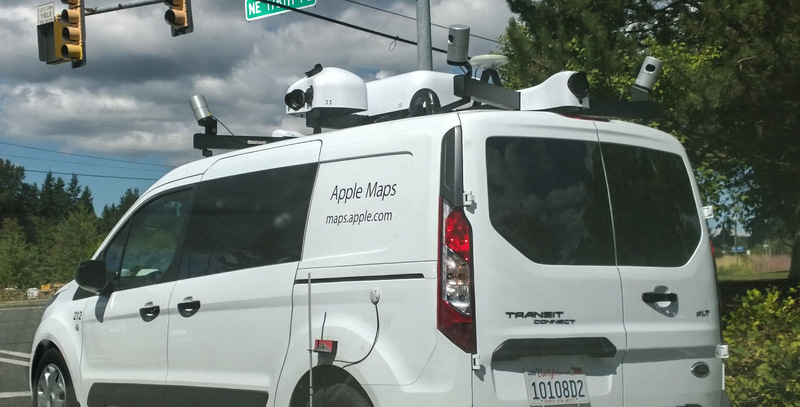 The very streets of Woodinville shown on the mystery map are now being examined by cameras, infrared scanners and the driver of this van. Results from these surveys will be baked into an Apple OS for a smart vehicle manufacturer. By using forensic imaging and analysis software we are often able to recover location-based information. This search for facts can provide astoundingly accurate information…. for example isolating social media artifacts in a given area. 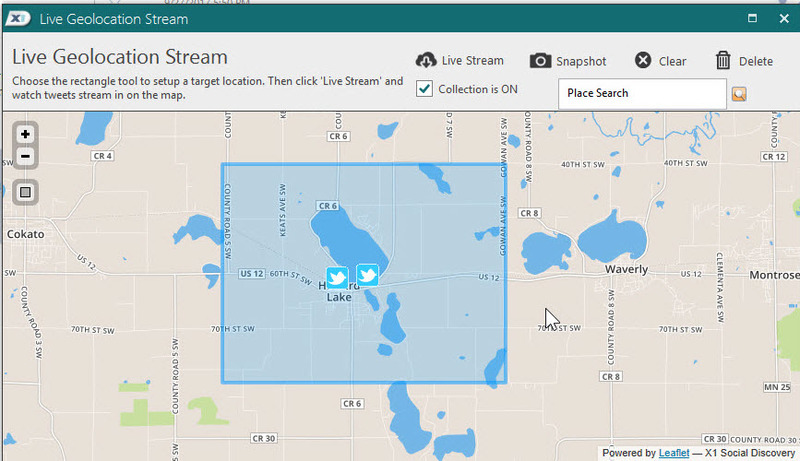 This allows viewing social media activity from a relevant neighborhood. We use the magic of X1 Social Discovery to track social media usage. Simply drawing a box around an area of interest allows watching for location-tagged items to appear in real time. Here we see that not many people are tweeting from Howard Lake, MN. Cellebrite produces an astounding investigative tool that can extract details from cellphones. This is a map that Cellebrite generated indicates the phone location from WiFi, cell sites and geotagged photos. I presented this map with testimony in a court case about a week ago. 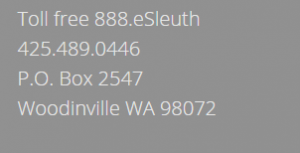 All of these map tools can be helpful in a complex investigation involving phones and computers. Solving mysteries with technology is what we do. Maps are just another investigative tool.